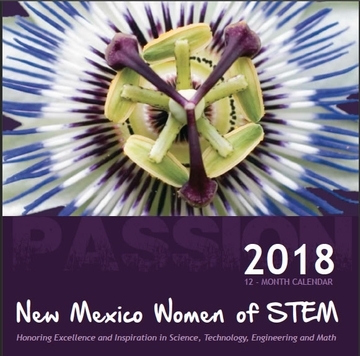 Twelve pioneering STEM women, including four with ties to The University of New Mexico, will be featured in the 2018 New Mexico Women of STEM (Science Technology Engineering and Mathematics) calendar. The theme for this year’s calendar is the "Passion Flower," signifying the passion that guided these women to pursue their careers. These women represent the diversity of New Mexico and they were chosen for the grace and grit at which they pursue life and career. The calendar, sponsored by the Supercomputing Challenge, is sent to middle and high school math and science teachers throughout the state to be used as posters that model successful women in STEM-related fields in an effort to create student interest. 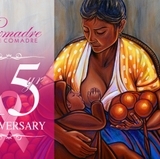 Honorees featured in the calendar from UNM include Karissa Culbreath M.D., Department of Pathology, Valerie Romero-Leggott M.D., Health Sciences Center/Office of Diversity, and Lydia Tapia, Ph.D., Computer Science Department. Additionally, former UNM Board of Regent Sandra Begay, now with Sandia National Laboratories, is also featured in the calendar. The calendar is made possible with donations from the Albert I Pierce Foundation, DataONE, EPSCoR, Lodestar Reinsurance, UNM STEM-H and the Office of Diversity, and two private donations. Individuals may purchase the calendar as a gift of inspiration. The calendar cost is $5. Shipping is also available at an additional cost of $5. Calendars may be purchased using a credit card or via PayPal via the link on the Challenge website. 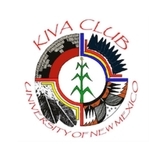 Founded in 1990, the Supercomputing Challenge is a not for profit educational organization that sponsors an annual computational science competition for middle and high school students in New Mexico. 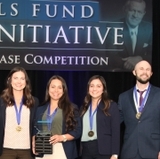 Over 25 years, the Supercomputing Challenge, which is run like an academic marathon, has engaged over 10,000 New Mexico students in computational science projects that prepare them for future endeavors in science and high-technology fields. Past participants have succeeded in private industry at companies such as Cray computers, and have become research scientists at Los Alamos, Sandia, and Lawrence Livermore National Laboratories. Major funding for the Supercomputing Challenge comes from National Laboratories, local businesses and individual donors. For more information, visit Supercomputing Challenge.